1- First go to irctc.co.in Enter your ID password here and login. 3- As soon as you go to My Profile, here are many options. Click on the lowest Aadhaar KYC coming in. 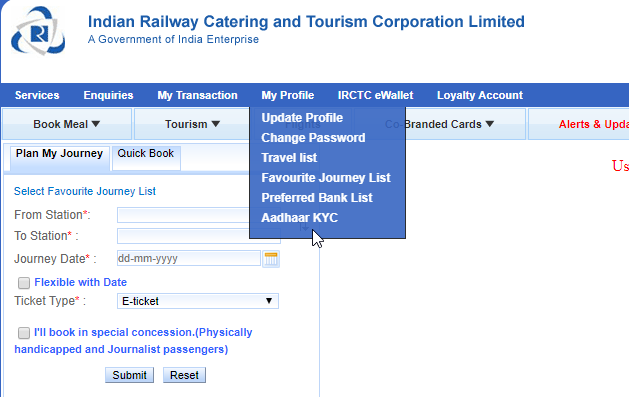 4- The new page will open in front of you after clicking on KYC. Now here you have to enter the base number. After entering the Aadhaar number, click on Send OTP. 5- Now an OTP will come on the registered mobile number with the base. 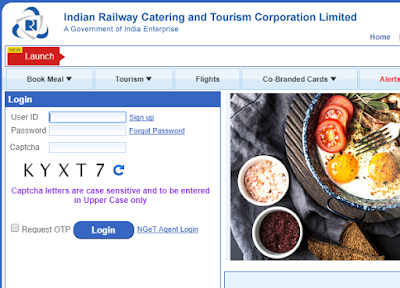 That OTP is to be inserted into the OTP box coming to the IRCTC site. 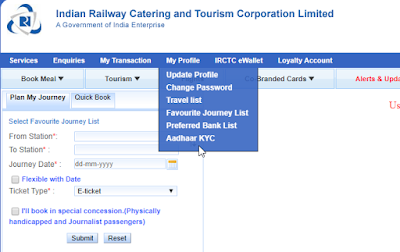 Once you add OTP, your base will be linked to your IRCTC account.